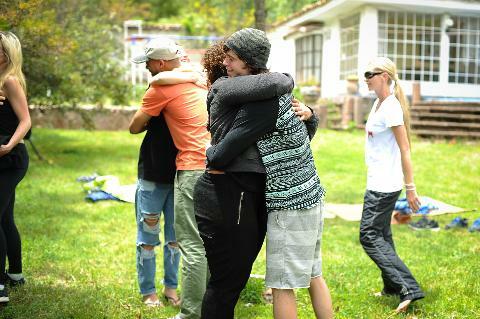 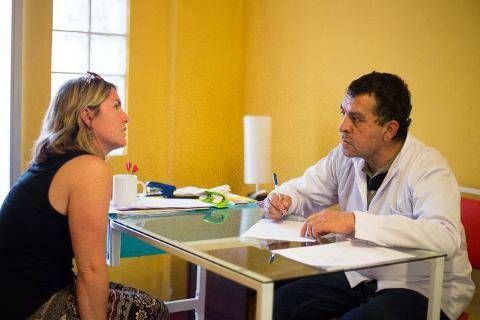 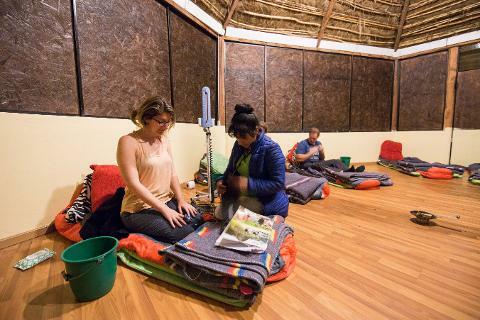 5 day Ayahuasca healing retreat, your safety is our priority. 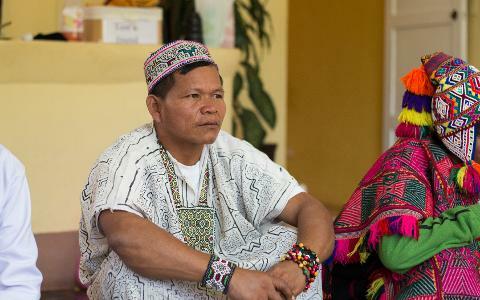 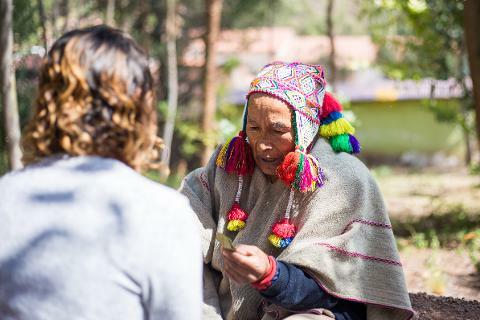 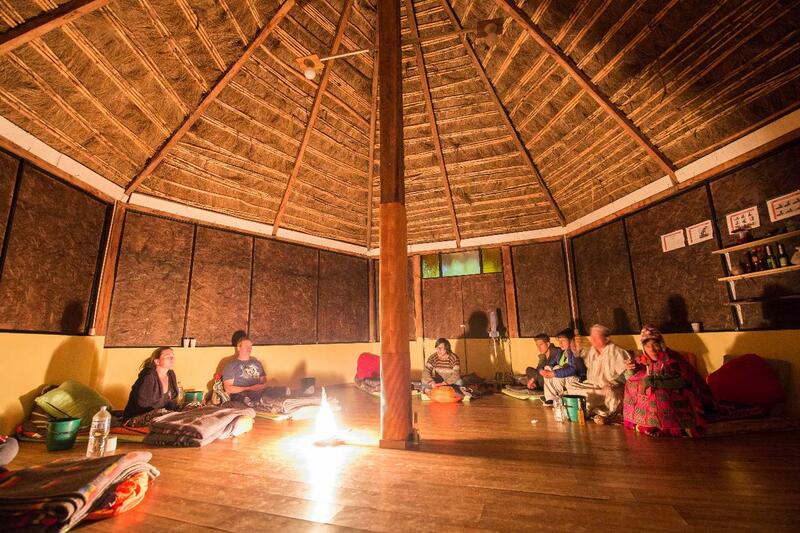 Our 5 day ayahuasca retreats have been developed with both Qero Andes priest and Amazonian Shipibo healer Shaman. 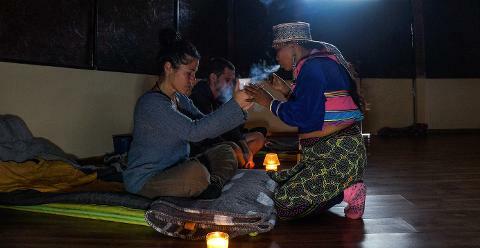 They come from families with traditions of shamanism, using centuries-old traditions and techniques. 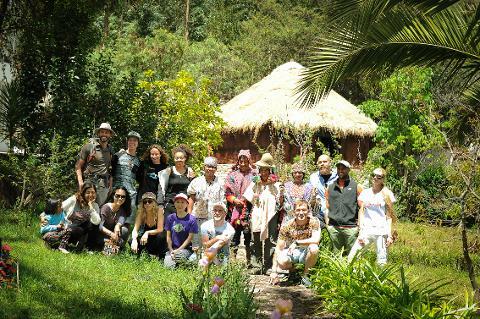 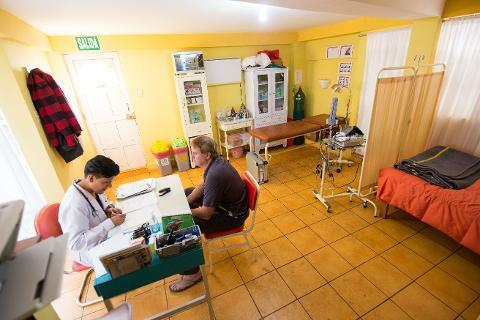 The retreat is run in a traditional manner extending from the way the plant medicine is prepared to the ancient knowledge and customs of the Shipibo and Qero cultures.The traditional base of the retreat is tempered with modern medical practices to ensure our guest safety and allow them to assimilate the experience in the best way possible. 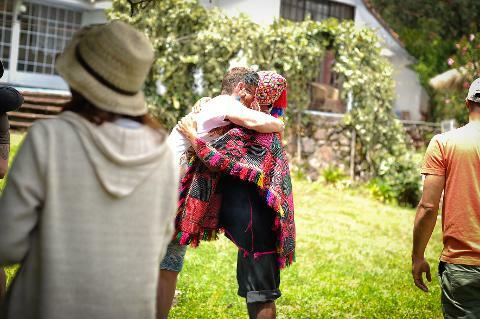 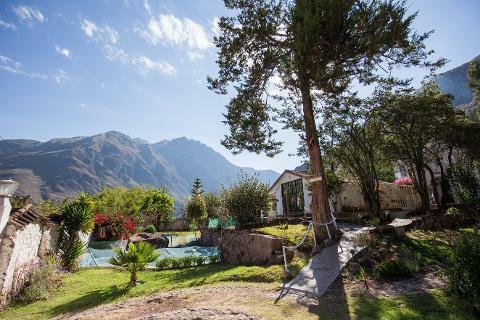 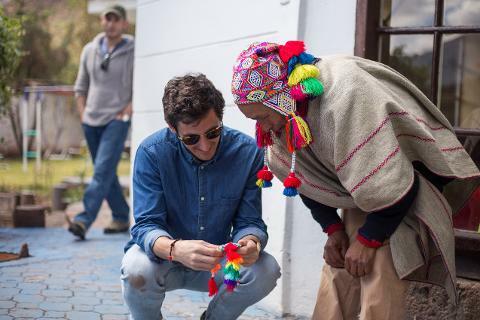 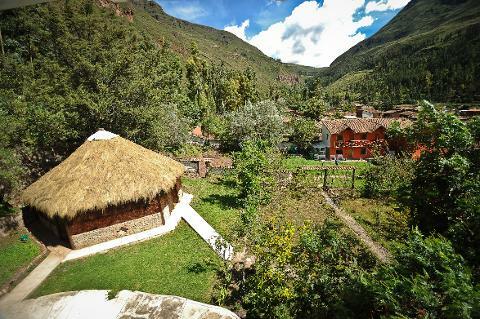 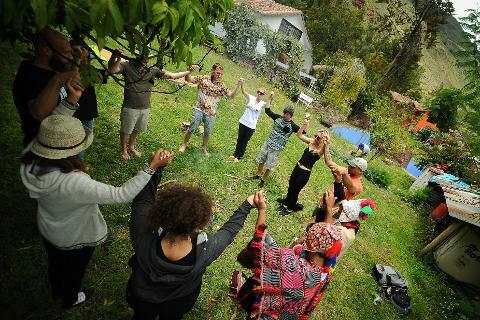 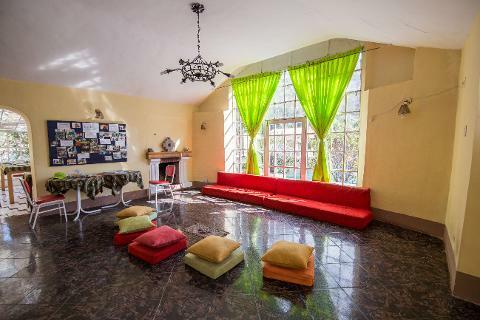 This retreat include three ayahuasca ceremonies.